1-Year Warranty by BC Watch Repair. For Outside Vancouver, Mail your watch to repair, We ship your watch back free of charge. 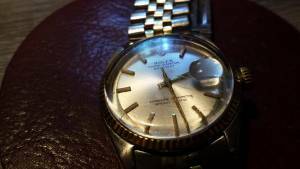 For over 50 years, BC Watch Repair has been providing top-quality watch restoration and clock repair services to Vancouver residents, Canada. Established in 1966 by Elias this company is presently owned and operated by his son in law Mohamed. Mohamed started working in the watch business in the year 2000 with Elias. 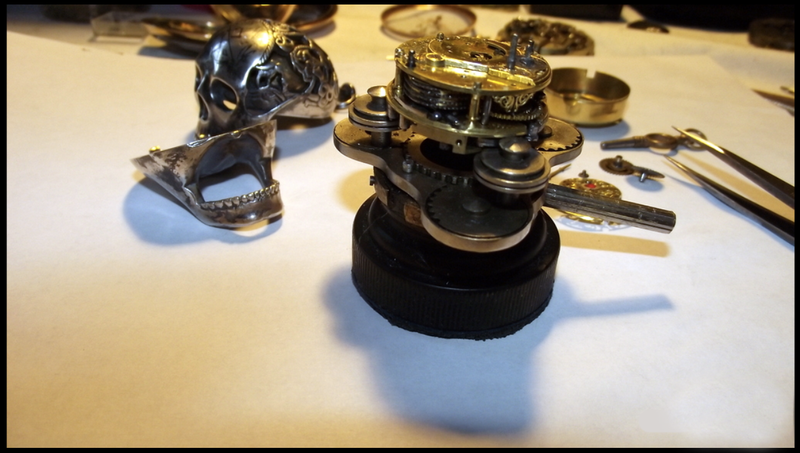 The company does all types of repairs and restorations for vintage & antique watches and clocks. 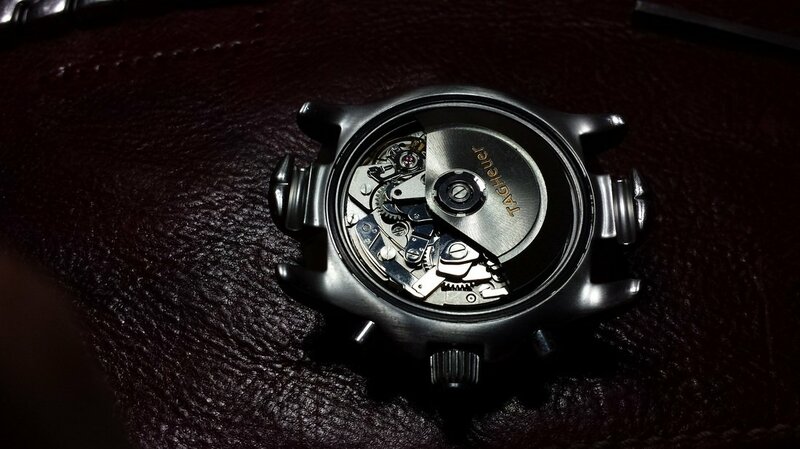 For most watches we have parts in stock & we make parts are difficult to find. 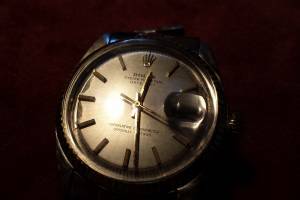 For over 50 years, BC Watch Repair has been providing top-quality Rolex, Seiko and Omega watch restoration and clock repair services to Vancouver residents, Canada, and the United States. 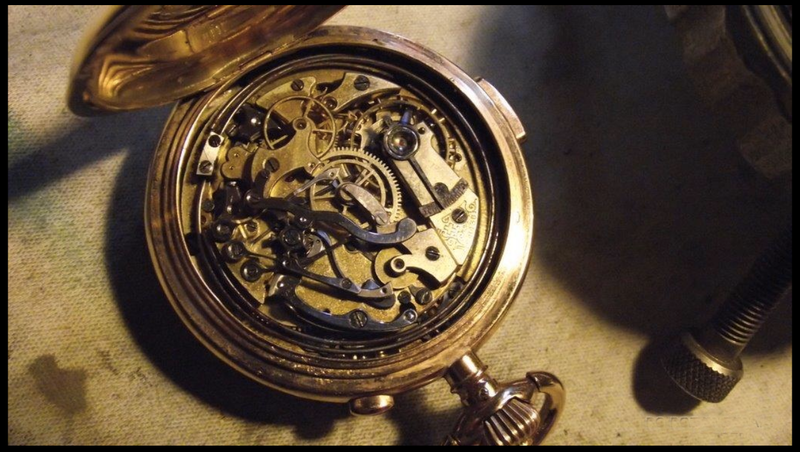 Although we focus only on 1800s to today’s selection of timepieces, we cover the full spectrum of watch and clock models, whether you need reparations, restorations, or investigations for missing parts. 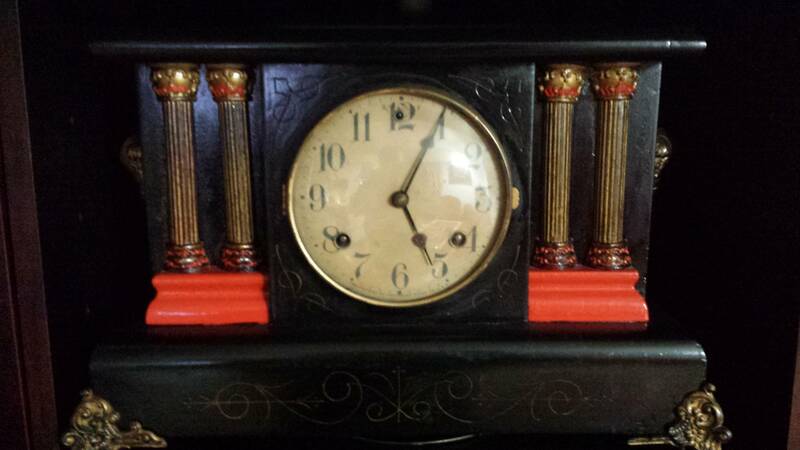 Have you inherited you grandparents’ clock and want it like new? 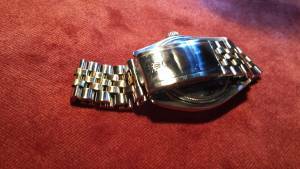 Is your favourite Rolex, Seiko or Omega watch worn out after wearing it for so many years? 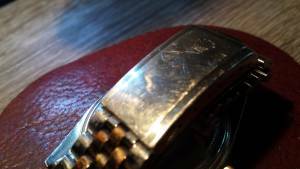 We restore cases, faces, as well as watch bracelets and bands. By giving your treasured timepieces expert care, they get to show-off their old charm once more. No matter where you’re from, BC Watch Repair can help you with your watch and clock restoration and repair needs. Our vast inventory consists of parts for all vintage watches, Swiss and American wrist watches, pocket watches, and chronographs. If you have a luxury brand watch, like Rolex, Omega and Ebel, we provide restoration and repair services for them, as well. Call us at (604) 449-5747 if you have any questions. 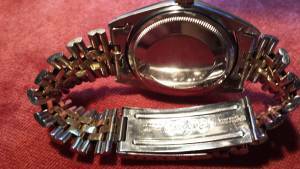 Here are some Before and After images of watch repair. Includes a one-year Warranty by BC Watch Repair. 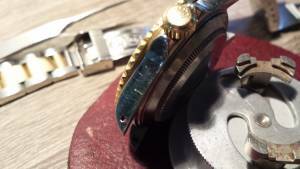 At BC Watch Repair, we know how upsetting it is for you to discover that your watch or clock can’t be repaired because the missing part no longer exists, but this doesn’t stop us. We will create the part for you, depending on the type of watch or clock. Our specialists do simple cleanings, engravings for that special someone, and replace broken parts and appearances, whether the springs have sprung or if the jewels have fallen out. We have the tools for micro-welding and plating; you have your choice of gold, silver, or chrome plates. We also repair all types of watches and clocks. Whether it’s an antique or vintage pocket watch, a coo koo clock, or a luxury branch watch like Rolex, Seiko or Omega, we promise to take good care of it! Feel free to stop by our shop for your next Rolex, Seiko or Omega watch repair and clock restoration needs in Vancouver and surrounding areas, or call us (604) 449-5747 if you have any questions.